Shop our selection of fabulous furniture to find your breathtaking interior design style. An artistic accent furniture piece can turn any living area into your favorite space. Our gallery offers exclusive original fine art paintings by Margaret Juul, Nathan Beard, Frederick Woods, Cherree Mallette, and many more amazing artists. 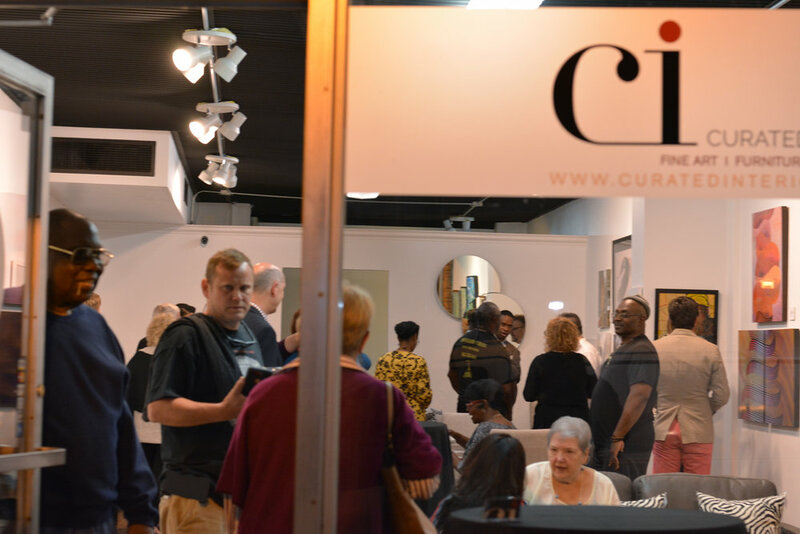 All our artists are Florida residents and carefully selected for their extraordinary talent and valuable art pieces. It’s time to enjoy your newly curated interior! Unique decor pieces add a layer of character and depth to your space. All our decor pieces are carefully selected from regional artists who hand make each delicate original art. Beauty, awe, inspiration and simplicity will surround you as your guests join you in this unique space available for meetings, engagement parties, presentations, birthdays, anniversary parties, marketing events, etc. Call us today for more details how you can book this space for your special occasion.